Blumhouse and Universal Pictures have released a new interantional trailer for their upcoming horror-thriller Ma, featuring new footage from film as it highlights our titular antagonist’s perspective. 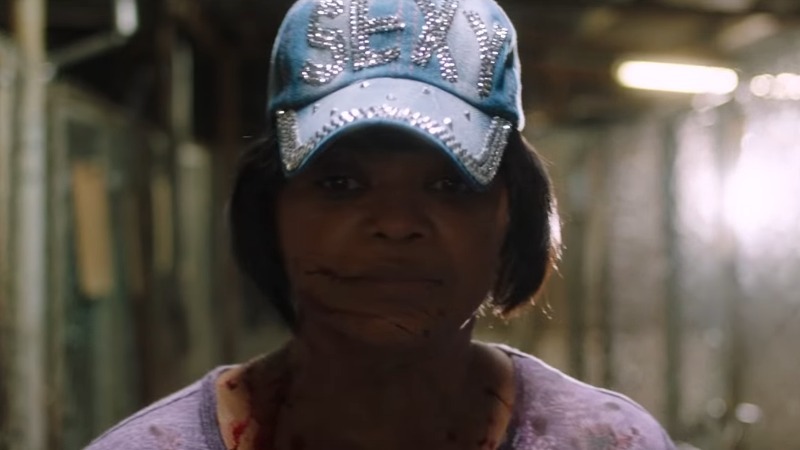 Starring Oscar winner Octavia Spencer, you can check it out in the player below! In the film, Spencer stars as Sue Ann, a loner who keeps to herself in her quiet Ohio town. One day, she is asked by Maggie, a new teenager in town (Diana Silvers, Glass), to buy some booze for her and her friends, and Sue Ann sees the chance to make some unsuspecting, if younger, friends of her own. Look for Ma to hit theaters on May 31.